The first Family Learning Event of 2019 was held at St Andrew’s Primary School on Monday 18th March. 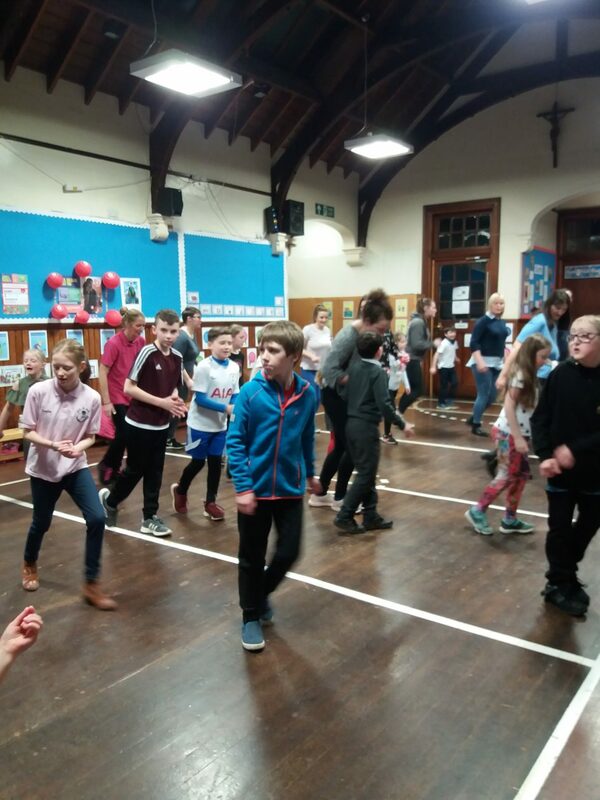 Parents, grandparents and siblings joined pupils in a fun-filled family line dance session run by our own Miss Walker. Everyone had a marvellous time learning a new skill whilst improving fitness and general health & wellbeing. Pupils and parents are already asking for another session.